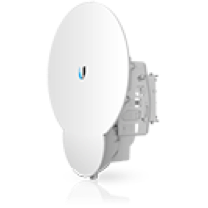 Ubiquiti AirFiber is ideal for outdoor point to point LAN extensions, bridging, and carrier class network backhauls. 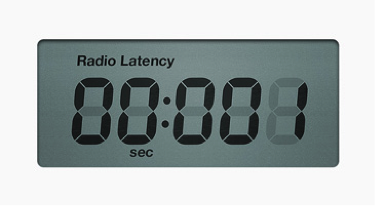 We deliver up to 1.4 Gbps Aggregate Throughput and Sub-Millisecond Latency in an unlicensed frequency band. 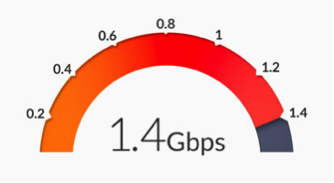 Amazing wireless throughput of up to 1.4+ Gbps, surpassing conventional wired backhauls. Superior performance with efficiency that is robust enough to perform in the harshest RF noise environments. 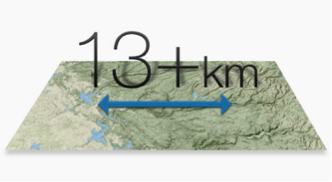 Supports FDD (Frequency Division Duplexing) in full-duplex mode for < 1 ms latency, resulting in increased efficiency for carrier-class network backhauls. 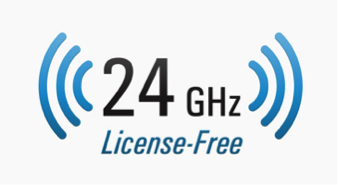 Operates in worldwide, license-free, 24 GHz frequencies. 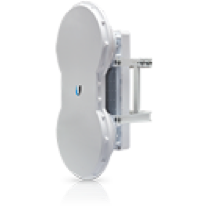 Users can deploy airFiber24 almost anywhere they choose. 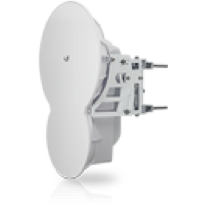 For more information on Ubiquiti Air Fiber products, design, or installation, please contact Core Cabling today!